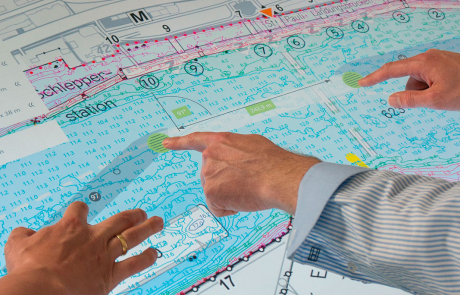 From our many years of experience, we have developed products and solutions that make our customers’ work easier every day. Most of the products are about digitization. We present some of those innovative projects on this page. 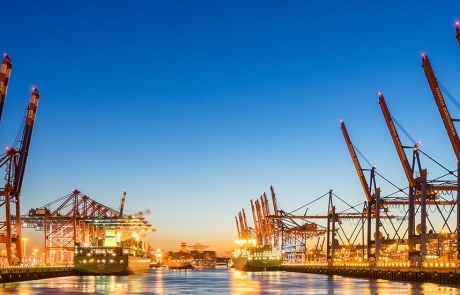 The PORTprotect application was developed in cooperation with the Hamburg Port Authority (HPA) in order to support the disaster protection in the port of Hamburg. 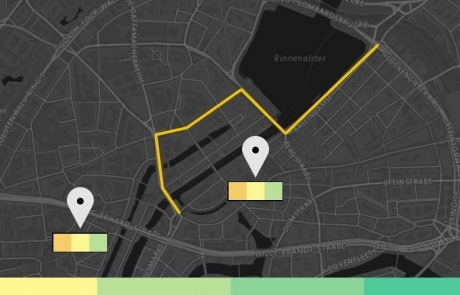 There are about 25,000 roadworks per year in the Hamburg street network. In order to minimize the interferences/disturbances in traffic flow, a careful coordination of these roadworks is required. 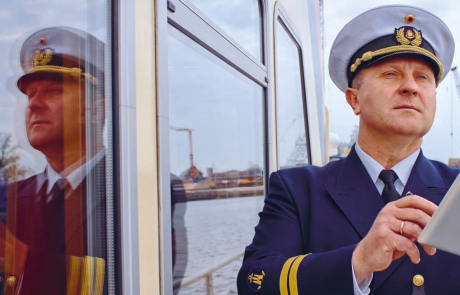 The PortMonitor is an innovative control system for the monitoring of the Port of Hamburg that we develop together with the Hamburg Port Authority (HPA). The ships in the port of Hamburg are getting bigger and bigger, their numbers are growing steadily. 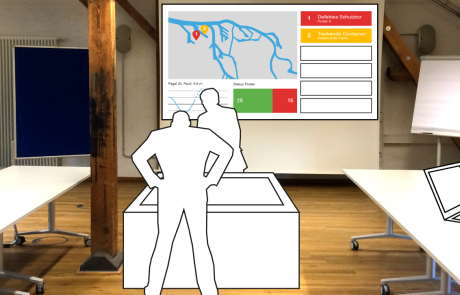 The Smart Sounding Table supports navigators in the planning and monitoring of ship traffic in the port of Hamburg.